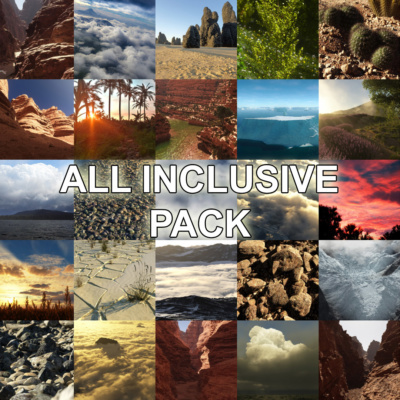 This preset contains a ready to use sky preset only compatible with Terragen 4. There are 4 clouds layers in this preset – See pictures for different possible layers combinations. 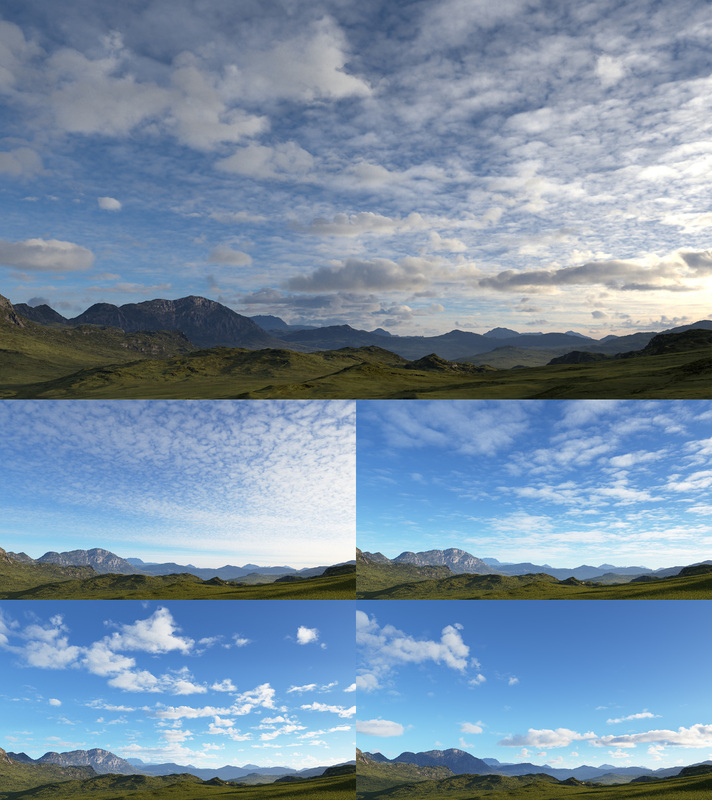 A .tgc is provided which allow you to insert these clouds in your own scenes. There are 4 clouds layers in this preset that you can enable/disable at your convenience. Pictures show all layers enabled and invidual layers alone. 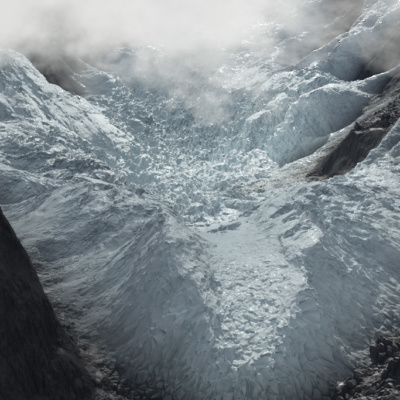 A test scene is provided. 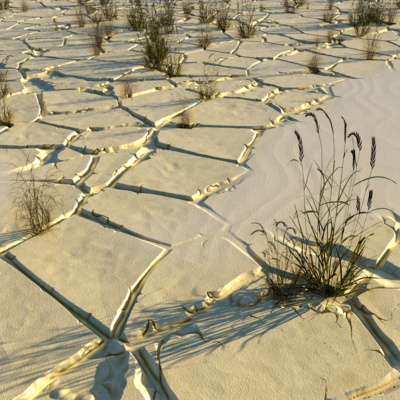 Just load the .tgd scene in Terragen 4 and start render.